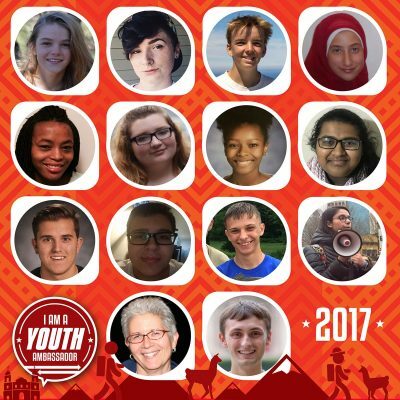 Amizade is delighted to announce our 2017 ambassadors for the Youth Ambassadors Program with South America! 12 high school students and 2 adult mentors were selected from Western PA and West Virginia to travel to Peru this summer for three weeks to learn about leadership, community service, environmental sustainability, and social entrepreneurship. Following the summer exchange, each Youth Ambassador will identify an issue affecting their home community, design a project to address that issue, and work throughout the semester to complete their Community Action Projects. While the travel portion of the program is especially exciting, the Community Action Projects are a great opportunity for the team to bring home some of the lessons they have learned and ideas they have seen to help share their experience with their communities.